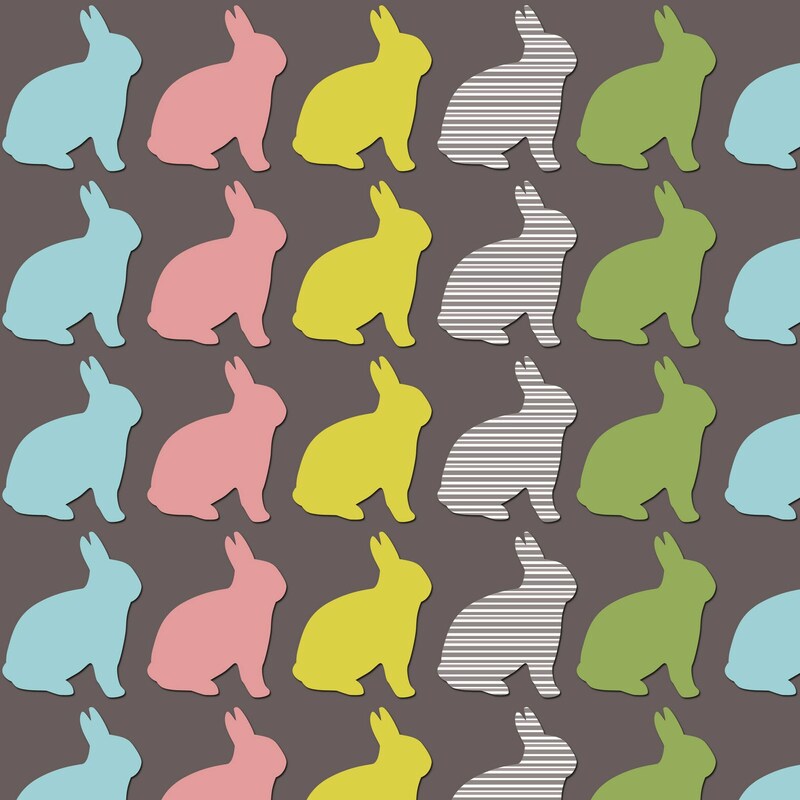 Georgia Coote: Cats and rabbits! 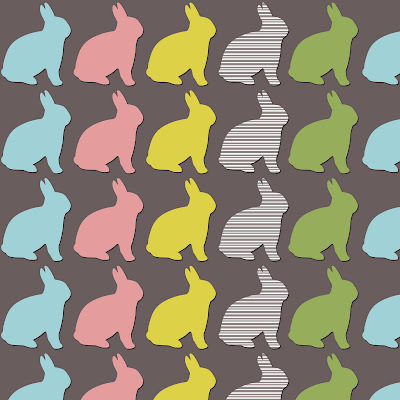 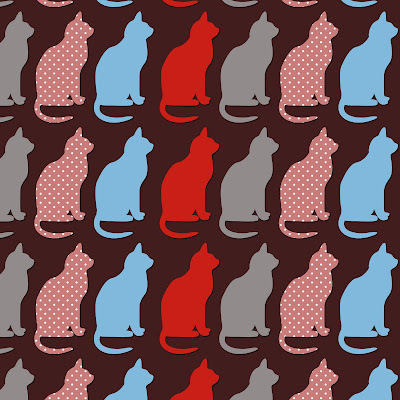 Not really sure about the reason, but it's cats and rabbits for todays pattern! 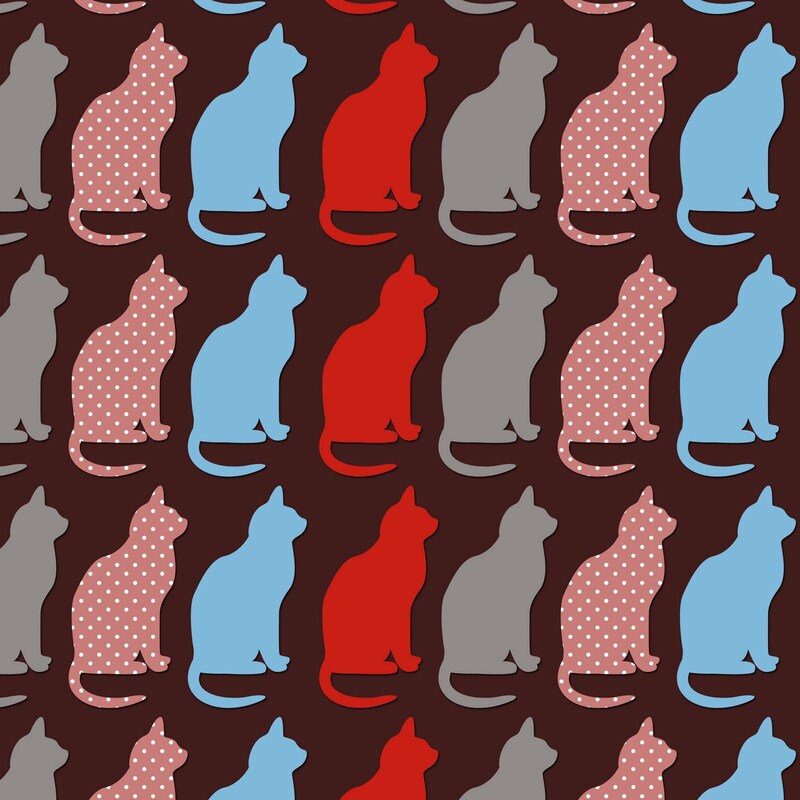 Yup, it's the cat one that's my fave, too!